Don’t sit around and wait for things to happen — these holidays, stand up and make sure your website is getting the traffic that it deserves! This holiday season, you can get the upper hand and take advantage of all the present-buying and gift-giving by simply preparing your website! 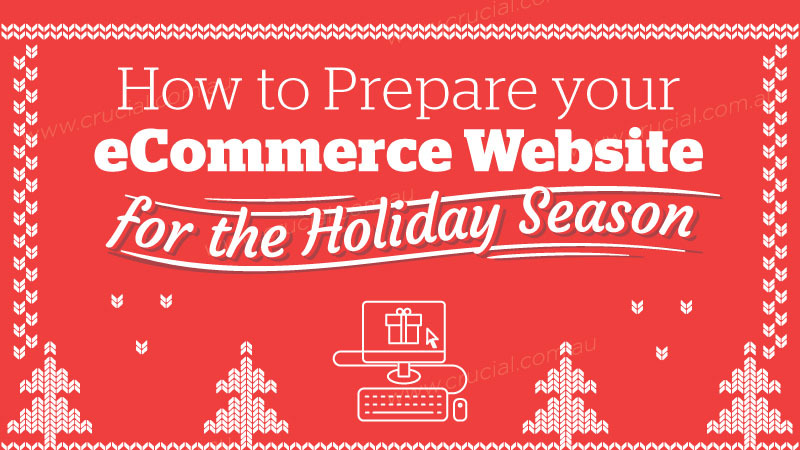 This handy info will help you gain a better understanding of eCommerce websites around the holiday season for you to improve your online store, so that it’s ready to take on the bombardment of present-buyers.